The Start of a Medical Legacy. Henry De La Cossitt was the great grandson of Ruth and Rene Cossitt. He was born in Granby, Hartford County, Connecticut in May of 1803. His parents, Silas Cossitt and Sarah Shepard, had a total of nine children, seven boys and two girls. Three of these boys became Medical Doctors; Epaphroditus Sheppard Cossitt who was born in 1794, James Shepherd Cossitt who was born in 1795, and Henry De La Cossitt. Henry was raised in Trumbull County Ohio. Since he had two older brothers were medical doctors, he began "reading medicine" with them and then attended the College of Physicians and Surgeons in Fairfield, Herkimer County, New York in 1824. He also attended lectures at Geneva, New York and in August of 1825 opened his own practice in Greenville, Mercer County, Pennsylvania. He continued the practice of medicine there for over 50 years. In 1828 he was commissioned by Pennsylvania Governor Shulze a captain of the Greenville Infantry, commissioned a major in 1830 and in 1835 a lieutenant-colonel. 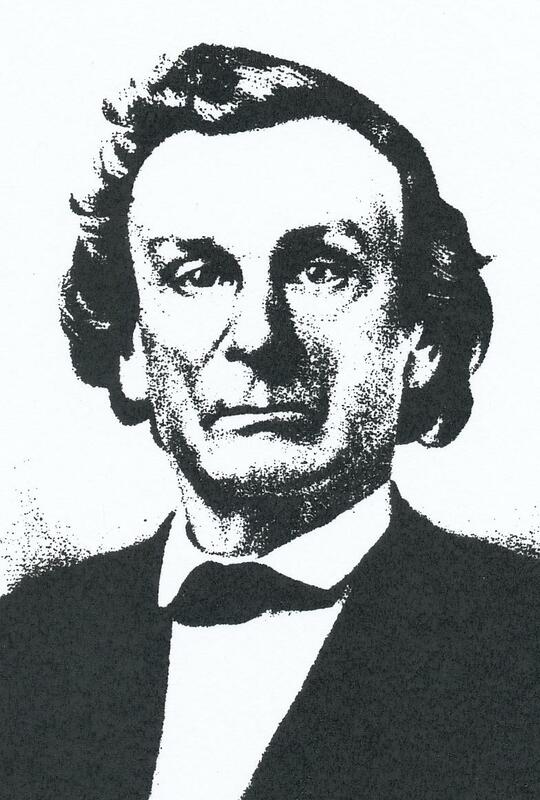 Dr. Cossitt died at his home in West Salem, Mercer County, Pennsylvania in 1877. Medicine was in the blood of not only him and his brothers, but there would follow with his sons Duran Shepard Cossitt MD born in 1866, "Fred" Silas Seymore Cossitt MD born in 1868, Henry De La Cossitt II MD who was born in 1859 and his son, Henry De La Cossitt III DDS who was born in 1899.